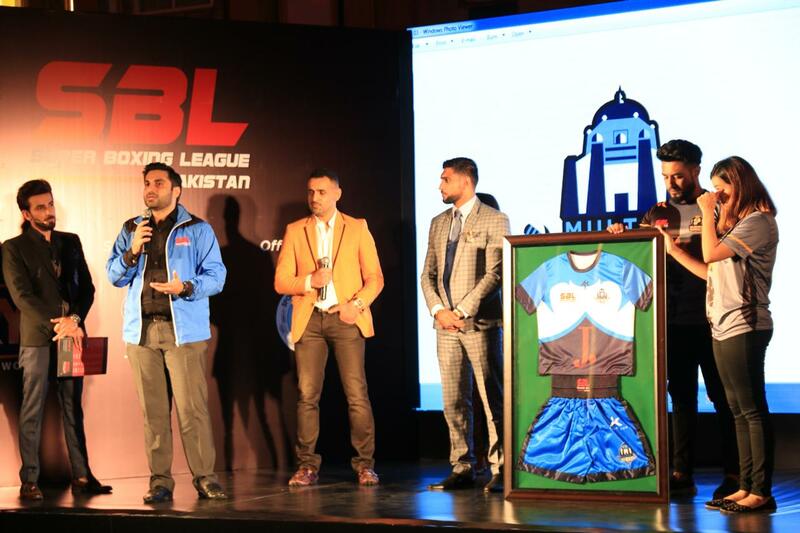 LONDON: Renowned boxer Amir Khan launched Pakistan’s first professional boxing league in a star-studded event. 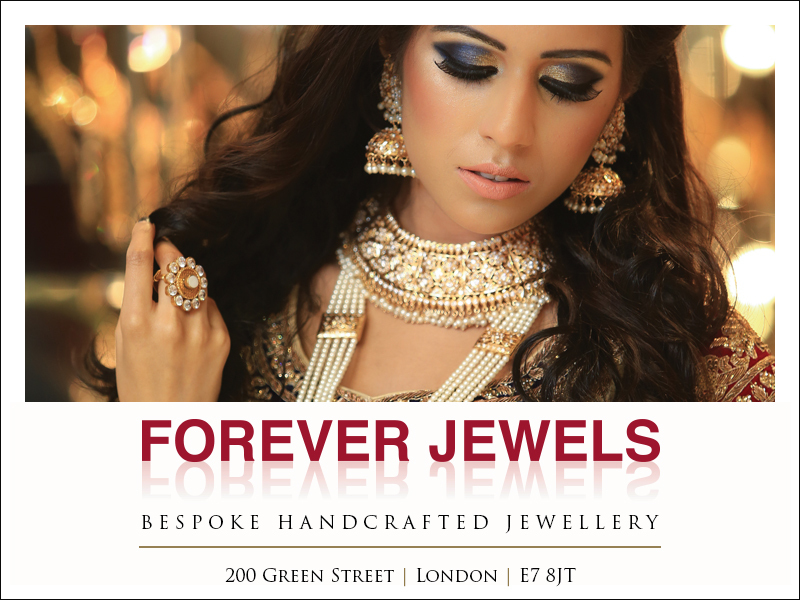 The event led under the vision of two-time world champion Amir Khan and promoted by the British business tycoon Bill Dosanjh is aptly named “Super Boxing League”. 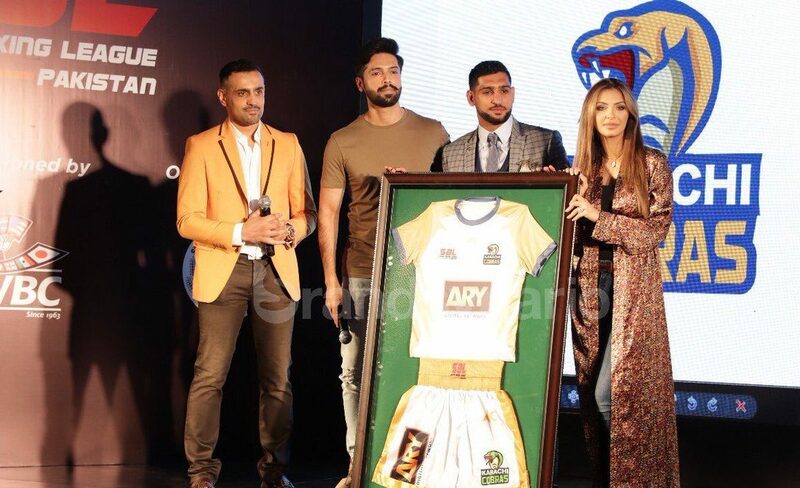 Salman Iqbal and Amir Khan will jointly serve as boxing league’s chairman of the tournament which will see eight teams owned by cricketing and showbiz celebrities locking horns for the title. The teams are named after major cities of the country including Karachi, Lahore, Islamabad, Peshawar, Faisalabad, Multan, Sialkot and Quetta. Each team will comprise of 10 males and two females in squad to hold the fort for their respective franchises. 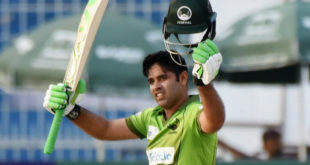 Out of the eight teams, former Pakistan all-rounder Shahid Afridi owns Pakhtoon Warriors, legendary pacer Wasim Akram bought Multan Nawabs, Rahat Fateh Ali Khan owns Faisalabad Falcons, while CEO ARY Digital Network Salman Iqbal and actor Fahad Mustafa jointly own Karachi Cobras. Amir Khan was of the view that he aims to provide the right training to potential boxers which will help in producing more professional world champions. “I believe Pakistan can produce many Muhammad Alis,” Amir Khan had said in a statement issued with announcement of the league. 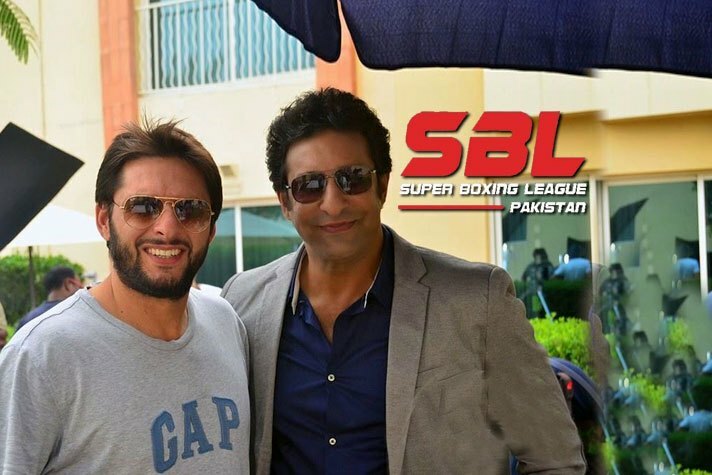 Super Boxing League (SBL) Pakistan will be organised in association with Punjab Sports Board (PSB) & World Boxing Council (WBC) from September 28, 2018 to November 03, 2018 at the Amir Khan Boxing Academy Islamabad. For a transparent and successful inaugural edition, WBC will be supervising the entire tournament, the best of Pakistani and international talent and present world class, captivating fights. The event will spread over six weeks of adrenaline and pure thrill with league fights. Each of the six matches will feature five male fights and one female fight ensuring diversity and magnetism of the event is comprehensive. The league, in its first season, will have a mix of experience and youth with bringing in talent across the Featherweight – 57 kg, Welterweight – 66.7kg, Middleweight – 72.57 kg, Super Middleweight- 76.2 kg, Heavy weight – unlimited and Female super fly – 52.16 kg categories.